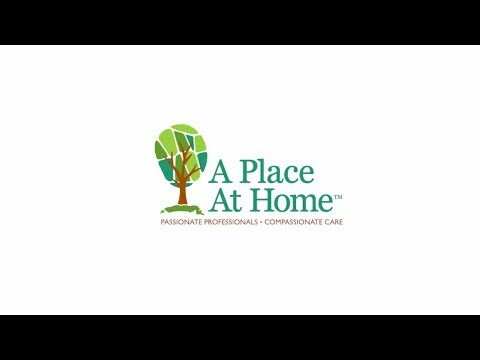 A Place At Home believes that senior care doesn't have to be difficult. Aging gracefully with dignity and respect in the comfort and familiarity of one's own home is entirely possible. Our passionate, professional caregivers understand what you are experiencing and strive to help seniors maintain their independence by providing companionship and personal care.